The Senate on Wednesday adopted a resolution seeking the transfer of ownership of the Mindanao Islamic Telephone Company, Inc. (Mislatel) to a consortium recently named as the country’s third major telecommunication player. The Senate concurred with House of Representatives Concurrent Resolution 23 with only three senators opposing the transfer of ownership to the consortium owned by Duterte crony Dennis Uy’s Udenna Corp., Chelsea Logistics Holdings Corp., and state-owned China Telecom. Senate Minority Leader Franklin Drilon, Senator Panfilo Lacson, and Senator Risa Hontiveros voted against the resolution. 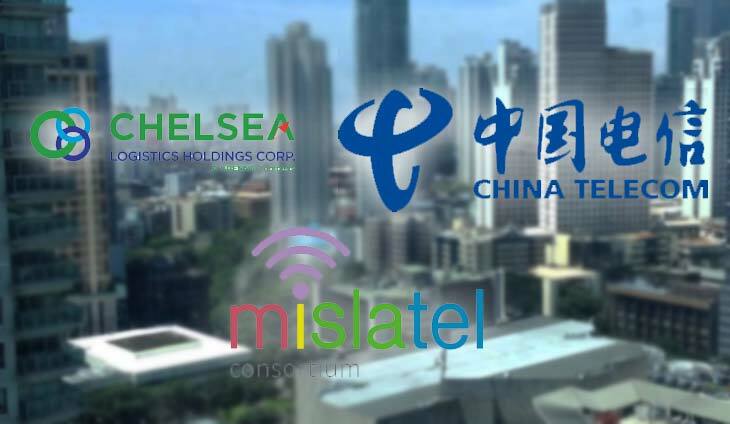 Senator Grace Poe, chair of the Senate public services committee, said her panel removed any reference to Mislatel as the third telco or the new major player since the validity of its franchise could still be questioned in courts. “We took out anything that pertains to calling Mislatel a new major player or third telco. We’re treating it as a regular franchise because later on, someone might go to the court and say Congress recognized Mislatel as the third telco,” Poe said. She said the resolution does not in any way preclude Congress from altering, modifying, amending or repealing Mislatel’s franchise granted under Republic Act No. 8627 should it fail to make good its commitments regarding coverage and internet speed. It does not also mean an automatic renewal of its franchise that is set to expire in 2023. Mislatel Consortium is currently undergoing a 90-day post-qualification phase, which started from the awarding of the third telco slot by the National Telecommunications Commission (NTC) on November 19, 2018. It will end on February 17. It's time to correct these outdated values. Acting Information and Communications Technology Secretary Eliseo Rio and National Security Adviser Hermogenes Esperon Jr.